Kendrick Lamar is the king of rap right now. 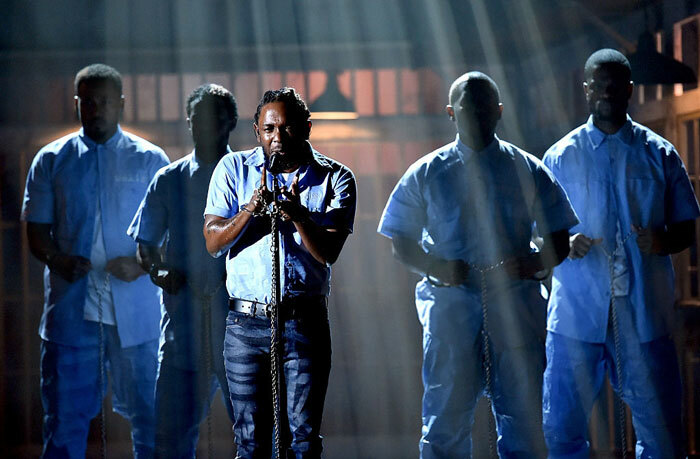 Kendrick Lamar had the best performance at the 2016 Grammy Awards. The Compton rapper absolutely annihilated the stage with an amazing performance of his single ‘Blacker The Berry’. His performance was just breathtaking.